Obtenteur : Nabonnand in 1898. Fleur : light pink with light yellow reflections. 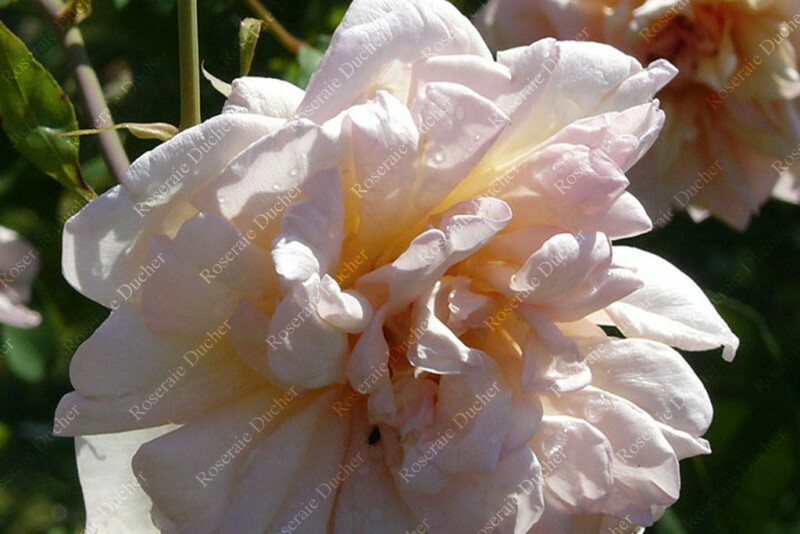 'Gilbert Nabonnand' is a shrub rose that is not recommended in cold climat.